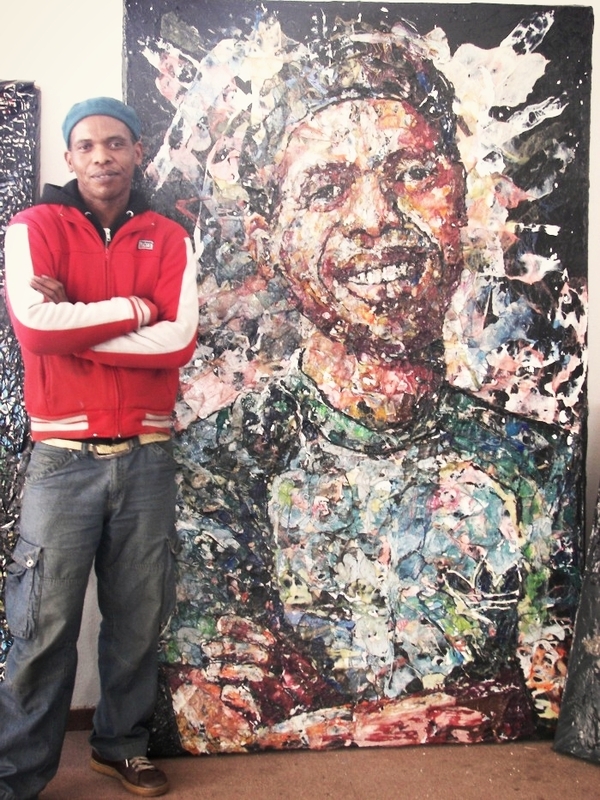 This is Mbongeni Buthelezi: Using Discarded Plastics to Create Brilliant and Vibrant Paintings. 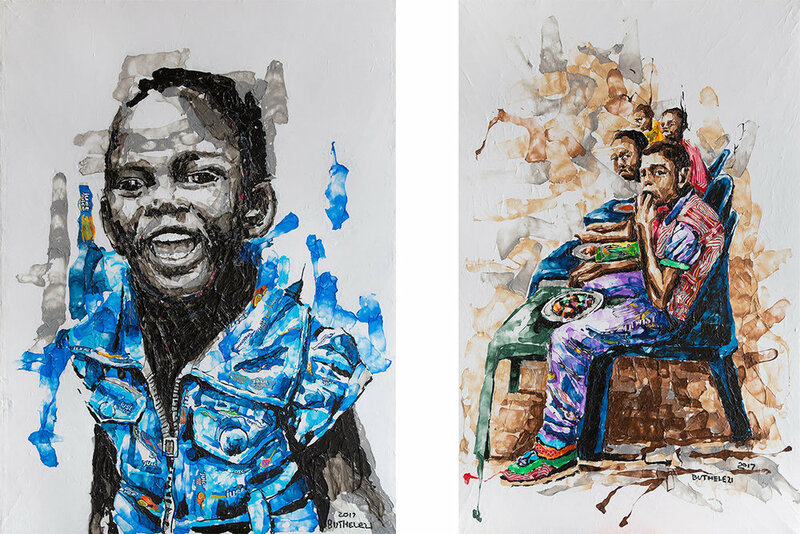 Using discarded plastics of a certain quality in melting process, he paints in impastors solid forms burnt with a heat gun onto a thick, roofing-plastic surface. He has created a new form of paint, a so called plastic painting. 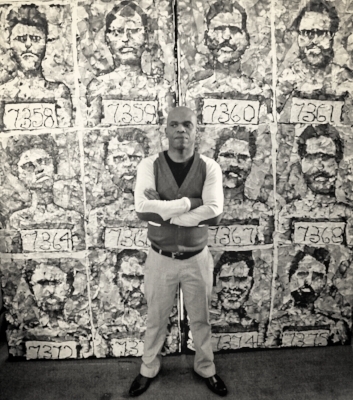 His unique paintings are often larger than life. 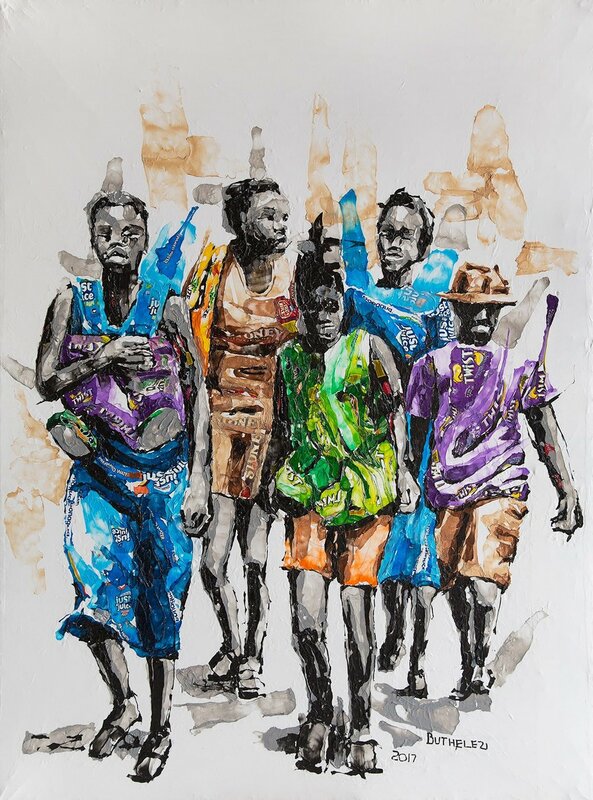 He is able to work realistically and abstractly, with the technique being extremely detailed. This is Aerocene: Fossil and Emissions-Free Floating Sculptures. This is Sayaka Ganz: Transforming Everyday Plastic into Magical Creatures.